The most popular SEO tool on WordPress, Yoast, just introduced their new plugin that integrates with the Gutenberg interface. This is a significant update to the usual editor’s meta box that has, in the past, resided at the bottom of the WordPress, post editor. The new Gutenberg meta box will be positioned on the sidebar. 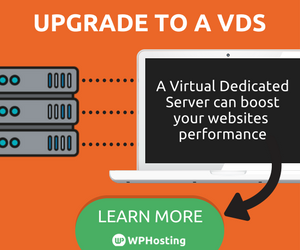 However, during the testing phase, users will also find an additional meta box below the post, where it was usually found until the Yoast team has finished adding all of the optimizations. In the future users will have their chose of the position. The new version will display the individual optimizations in collapsible panels with colored smiley face indicators allowing feedback at a glance. Also in future updates, the Gutenberg UI will become more tightly integrated. The new 8.0 version is the beginning of a full Gutenberg integration provided by the Yoast SEO team. The Yoast team is currently working on future models to display previews for snippets and social posts from the sidebar so that the interface is not split between two different meta boxes. Readability – The Gutenberg Sidebar provides an assessment of your post’s readability by checking your text for the use of a passive voice, sentence length, paragraph length, and other helpful critiques. 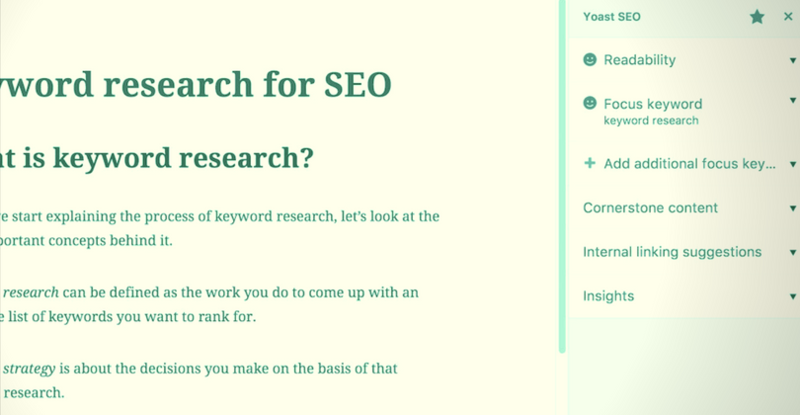 Focus Keyword – When you check the “Focus Keyword” option on the sidebar you can enter your focus keyword, and Yoast SEO will analyze your content to see how you can improve your text for the term being used. Cornerstone Content – By marking your post as a “Cornerstone Content” you will be directed on how to create the best content for these posts and link to them often. Internal Linking – The “Internal Linking” option can help you create a great structure for your content, which is crucial if you want a high ranking in search engines. Insights – The “Insights” tool will go over your post searching for the most prominent words in the content. If you find that a specific word shows up too often in your post, you can then efficiently use a different option. The new Yoast SEO 8.0 Gutenberg sidebar is only the beginning of what the Yoast SEO team plans to be a major revamp of their favorite WordPress tool. This will help writers make the most of the content they create and obtain the best search engine standing while also being able to take advantage of all the possibilities social media has to offer. You will find more information about the new Yoast SEO Gutenberg Sidebar Integration on the Yoast website.